There's something amazing about receiving a hamper. When you get one as a gift, I love the element of surprise which comes within. 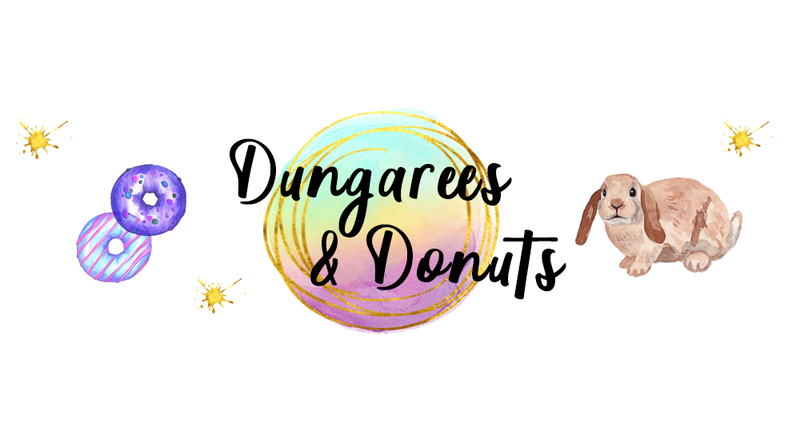 In this past, I've gifted hampers around Christmas time for my family as it is a great way to pick little bits and put them together in a package. Hampers are a great gift for giving all year round and with Mothers Day on the horizon, I thought I'd share with you how to create an amazing hamper with the help of Handpicked Hampers. 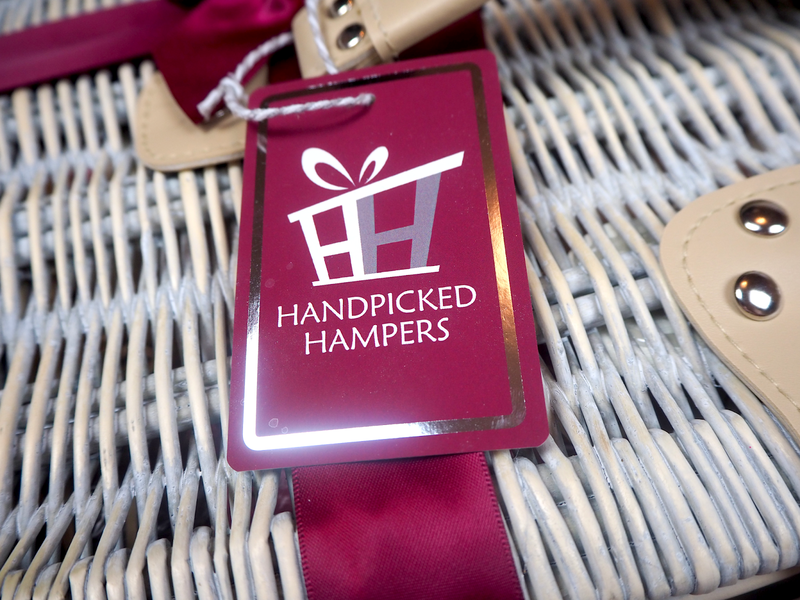 Chloe from Handpicked Hampers kindly allowed me to create my own hamper on their site. 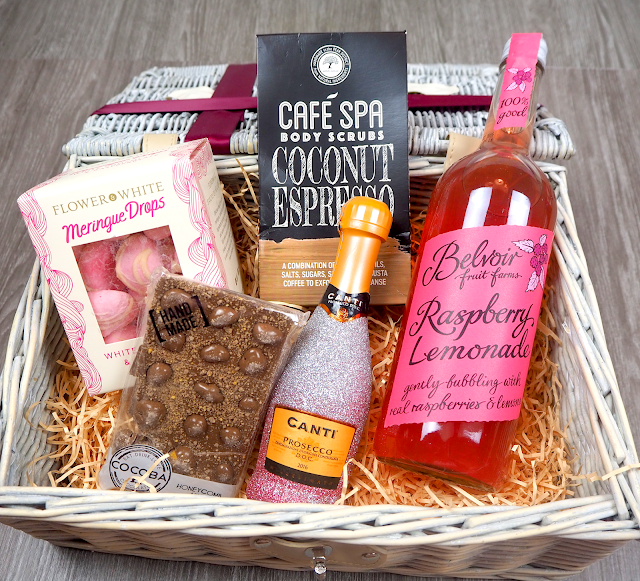 On the site, they do offer premade hampers for most occasions and currently they have their Mother's Day ones. These are great if you're not too sure what items to include as they are themed well. If you do decide to get a bit creative you can create your own, which is what I did. There is a variety of baskets to choose from at different price points to send your hamper in. The prices of these do vary dependant on what you put in your hamper and also what basket you would like it to arrive in. Each basket on their site states how many items you can fit within that particular one and also shows you what it looks like so you can get the real feel for it. I decided to go for the small grey wicker hamper which fits a max of 6 items within. I then spent around 45 minutes trying to decide what to put within the hamper. On the Handpicked Hampers site, you can choose items from the categories they have on the site, these include different types of food, drinks, pamper essentials and other cute gift ideas (I'd recommend checking out what they have to offer in that section currently as they have some seriously adorable Mother's Day gifts. When I had chosen the basket I headed straight to the chocolate category (duh) and then the sweet selection. Both sections had some great picks so it was hard to decide how many of each to include within the hamper. After this, I looked around at all of the other sections before picking my final 6. I went for a variety of items with the theme 'perfect night in' in mind. As far as pricing goes this is dependant on how much the items cost which you are adding to the hamper plus the hamper itself and the delivery will make up the final total of the Hamper. The total of the above hamper came to £41.46, which included 6 items, the hamper itself and a personal message. 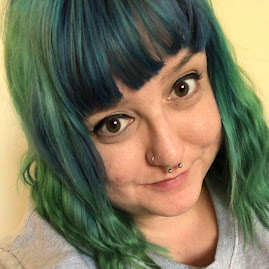 Delivery is extra, however, it does come within 1-2 working days so great for those who are short on time (we've all been there, no judgement here). 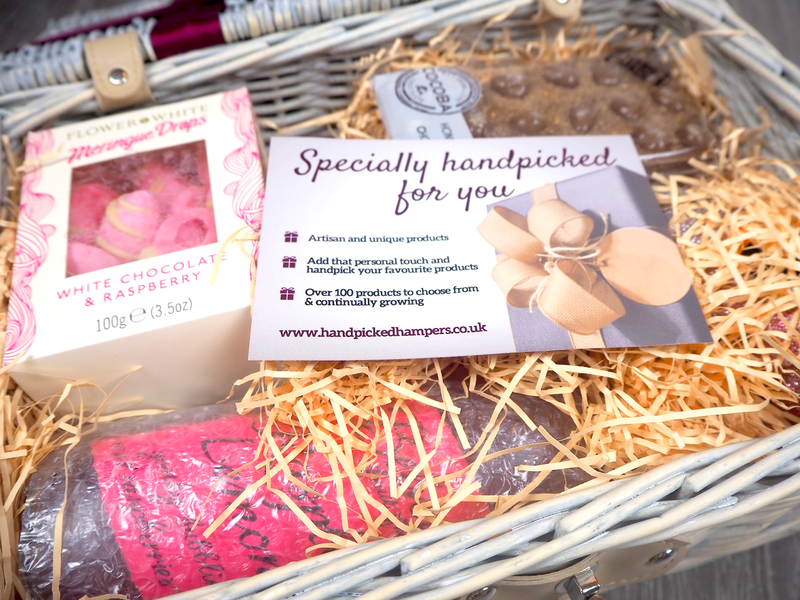 You can also choose a select day to have this delivered which is great if you are wanting to order in advance for a loved ones birthday. I like the products on offer on the site as they all appear to come from smaller companies and aren't products you come across everyday. 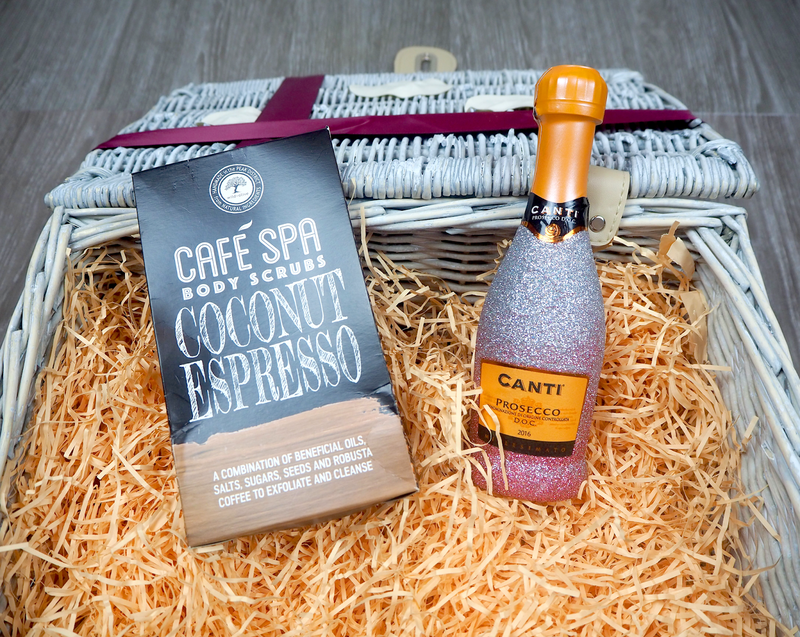 In the hamper I choose White chocolate and raspberry meringue drops, a delicious bar of Honeycomb milk chocolate, some honeycomb chocolate bites, a bottle of strawberry lemonade, a coconut espresso body scrub and finally a small bottle of Canti Prosescco with a difference, the bottle is completely covered in glitter and looks amazing. I went for these items as they are like an ideal pamper night in a box, just add a book and a bath bomb and you're good to go. 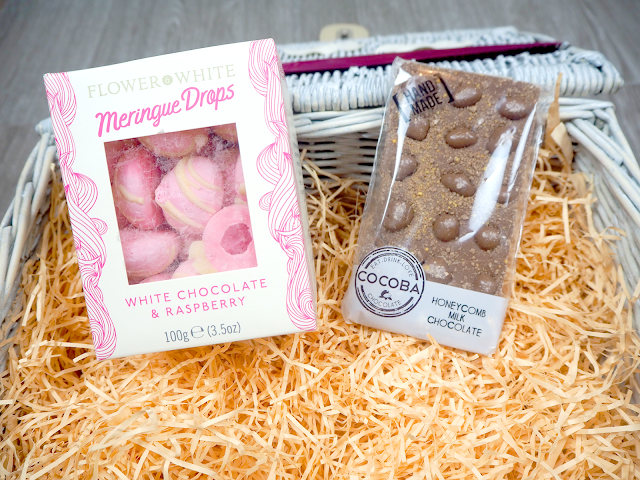 With the hamper being wrapped so nicely and allowing you to add your own message when on the site you can even get these sent direct to the recipient of the gift. Not only are the contents of the hamper amazing, but the wicker basket itself is great quality and fastens nicely, so it can be used for other things in the future. 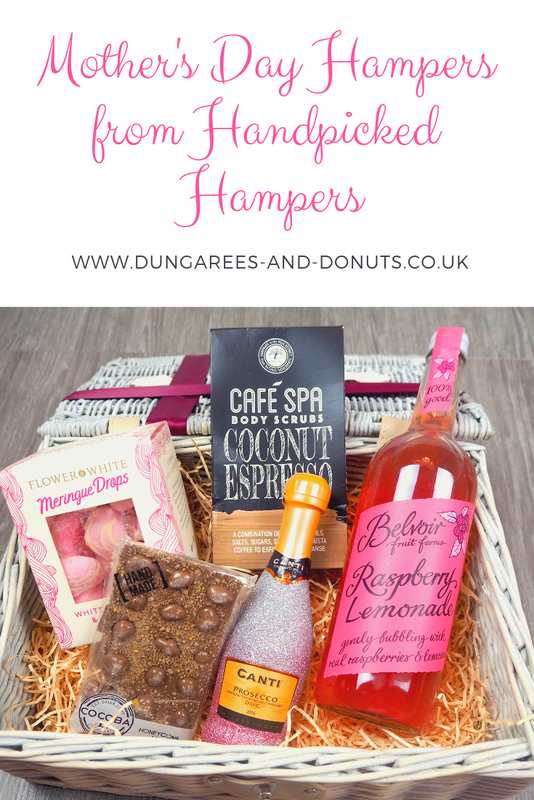 I hope you've enjoyed reading this post and I'd love to know what would be included in your ideal hamper.